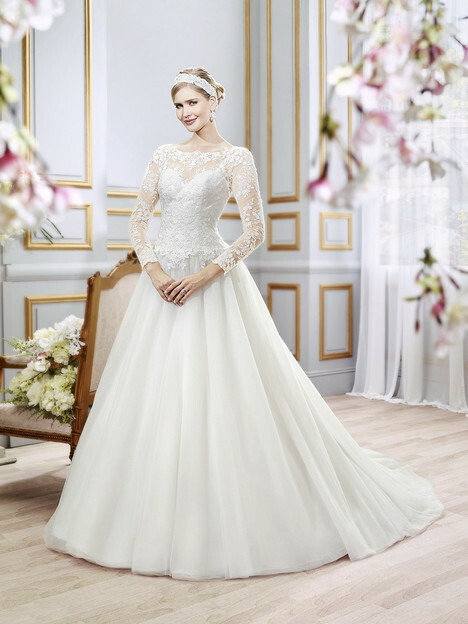 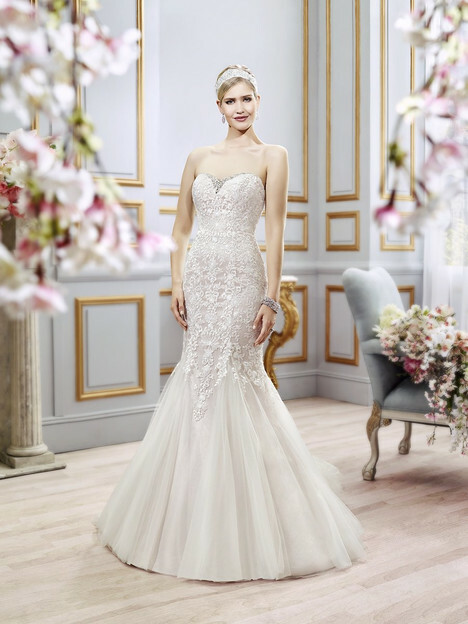 "MOONLIGHT BRIDAL has set out to create a wedding gown experience that every bride dreams about. 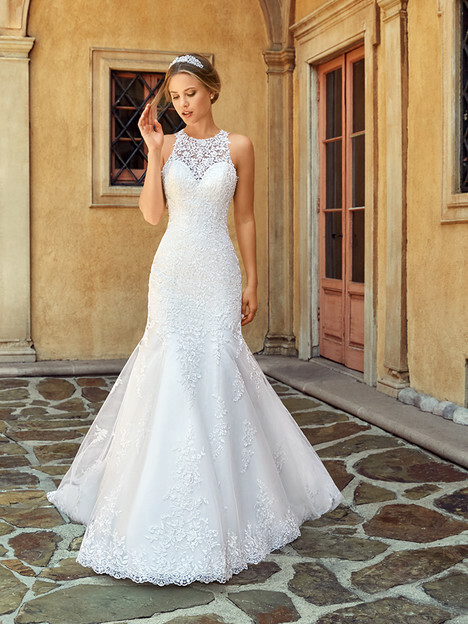 From high quality fabrics and incredible fits to hand sewn details, our gowns give each bride a luxurious look at an affordable price. 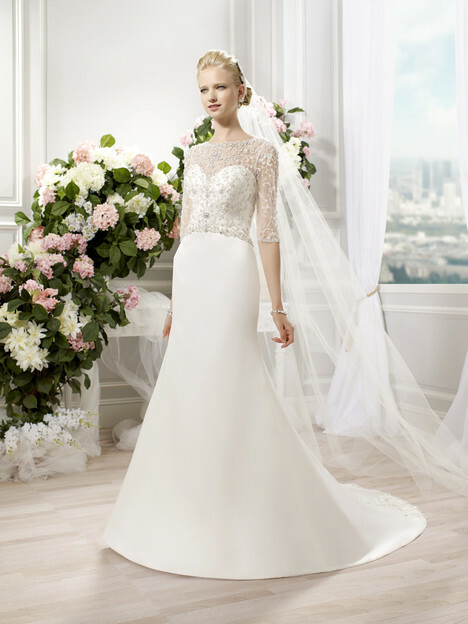 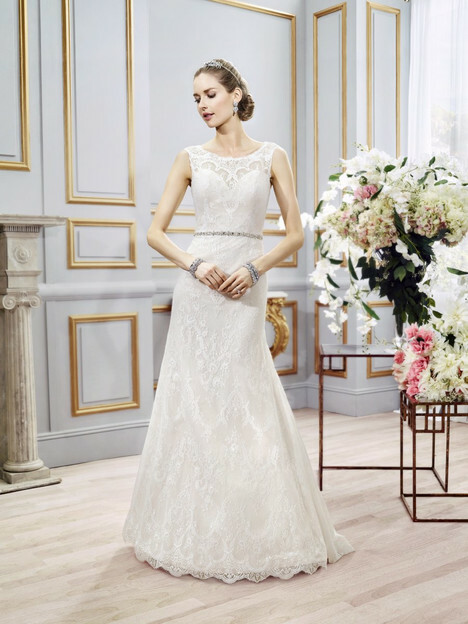 Our MOONLIGHT COLLECTION offers an array of romantic options for your big day."